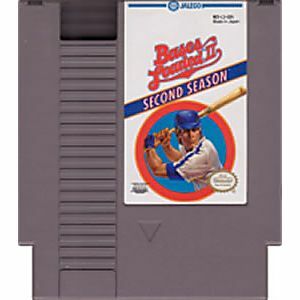 Bases Loaded 2 original NES Nintendo Game cartridge only - Cleaned Tested and Guaranteed to Work! A Cool And Fun Game. A Little Better Than The First One. Not Bad For It's Price. 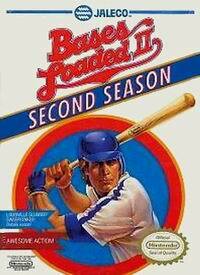 this game is fun, it definatly has a little charm to it, not too challanging to a vetern NES gamer, but challanging enough to keep your attention fora bit. 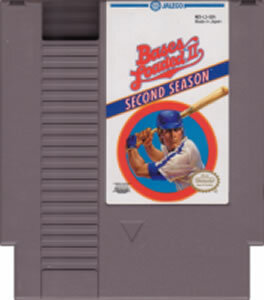 had problems with the game though crashing after the second inning... gonna reclean all the contacts, and reclean the NES it was played in... decent game, give it a shot. its only a few bucks.